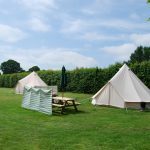 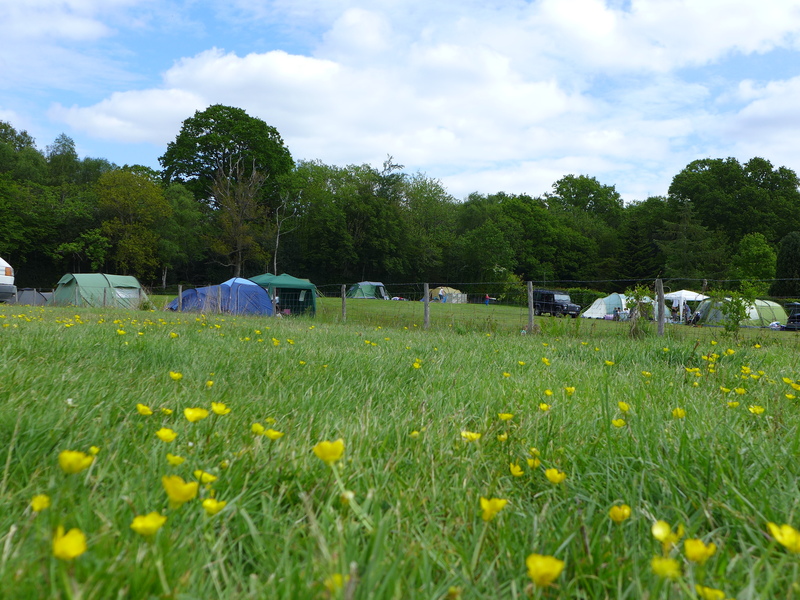 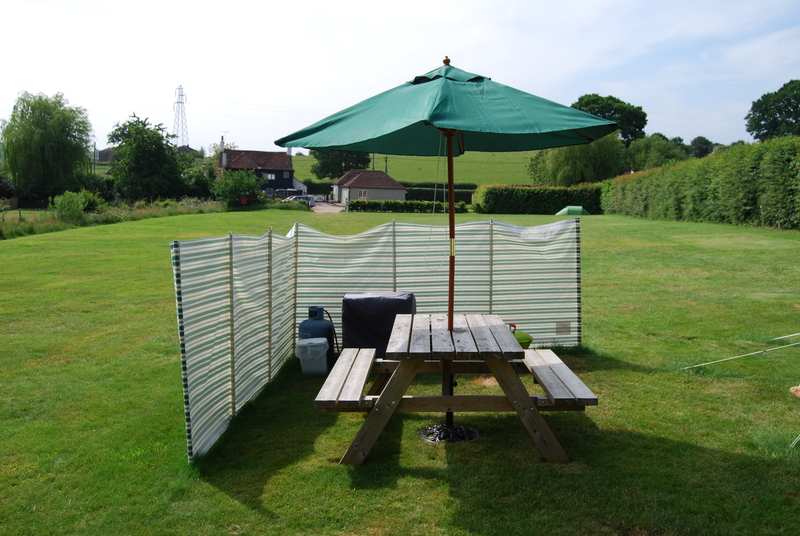 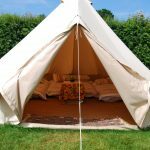 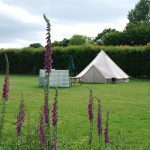 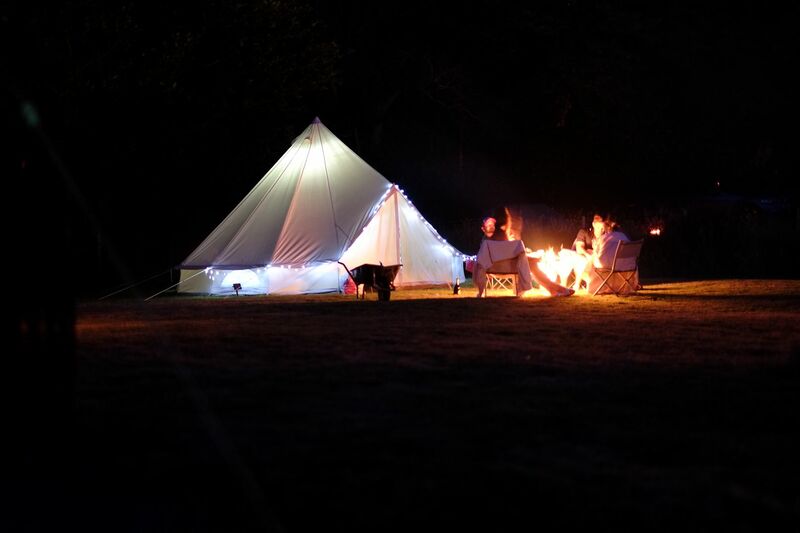 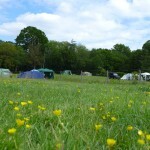 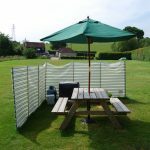 We are now taking bookings for the Bell Tents from 24th May 2019 – 8th September 2019.
lots of space in the summer holidays !!! 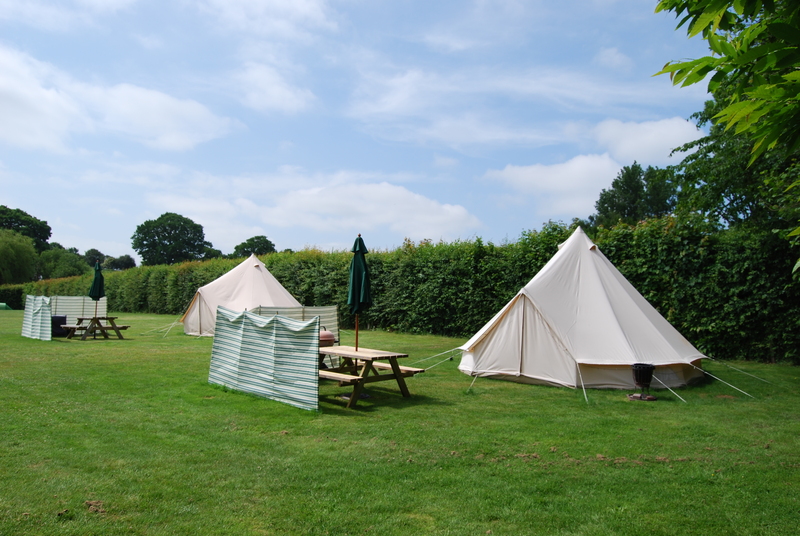 We have 2 Bell tents at our campsite! 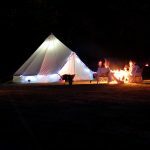 Why not go camping without having to bring loads of camping equipment and having to set a tent up. 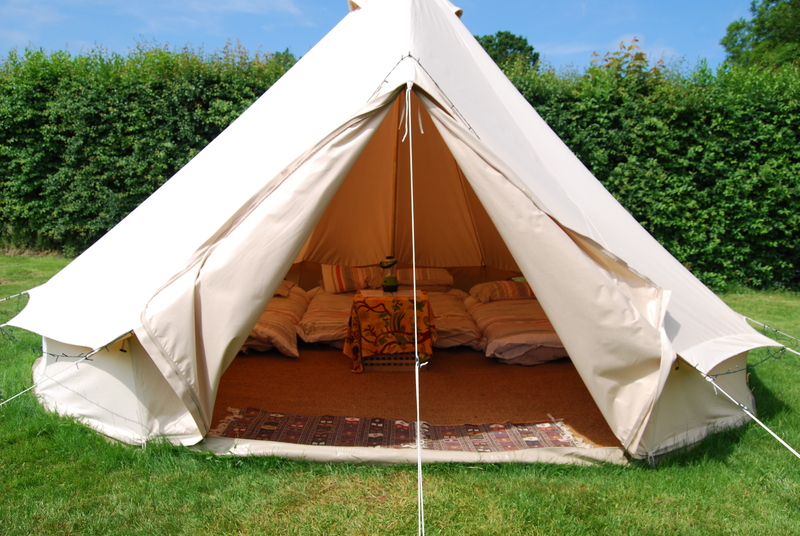 All you will need to bring is towels, food and your clothes! 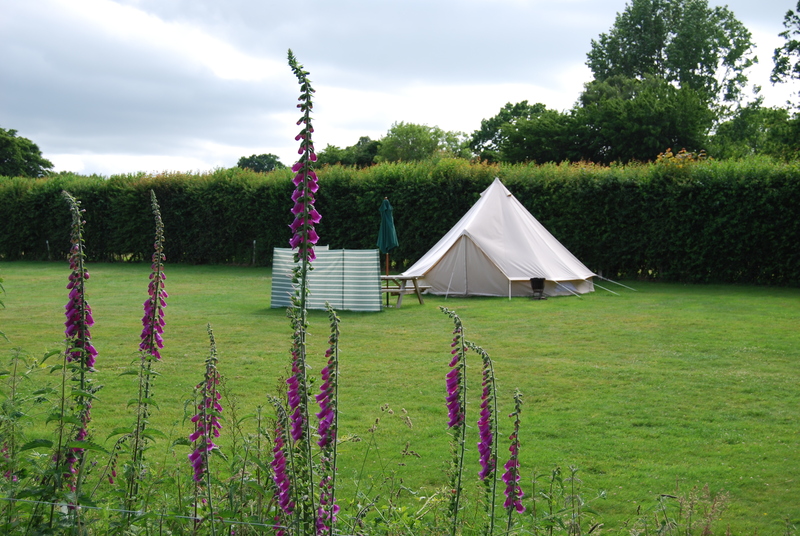 Discounts available mid week and longer stays, please email for details.